WhatsApp introduced a slight tweak within its group chat feature that makes it easier to people to start group voice or video calls. People on the messaging application can now open up the group chat for the group they wish to call (up to four simultaneously), tap the phone icon in the top-right corner, select the contacts to be included in that call and choose between voice and video. 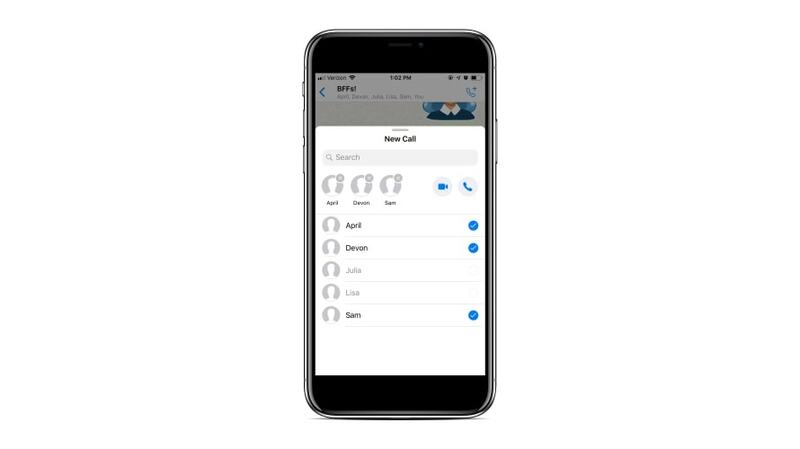 Or, from the Calls tab, users can tap the call icon in the top-right corner, select the people they want to call and choose between voice and video. The new design was rolled out for iPhone Wednesday and will be extended to Android soon.